Using PastureMap, they run their 5,000 head of cattle as a single herd making four to six moves per day with help from only a few employees. “When we’re making multiple moves a day with that many animals, we need PastureMap to keep everyone on the same page and making informed decisions,” said Clark. “We chose PastureMap over other grazing management software because of the ease of use and robust mapping,” she continued. Deborah Clark is a certified Holistic Management educator and both she and Emry Birdwell speak regularly at industry conferences. “We use PastureMap as an educational tool. It’s great having our records accessible in the field and to share with other ranchers so I can quickly answer questions and showcase our management decisions,” said Clark. Recently, PastureMap's Erin Kiley visited with Emry Birdwell and Deb Clark at the NCBA Cattle Industry Convention. 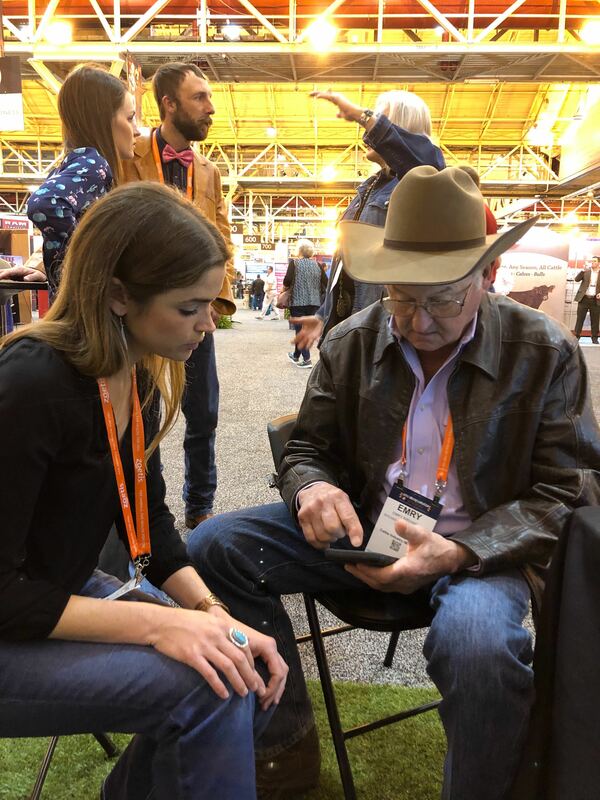 Emry and Deb could check up on their big herd and pastures in Henrietta, Texas, while at the NCBA Convention floor and meeting with other ranching industry leaders in New Orleans. “I’m going to relax on my vacation knowing we are headed into 2019 with the herds in the right pasture, the To Do list whittled down, and a clean desk,” said Clark. 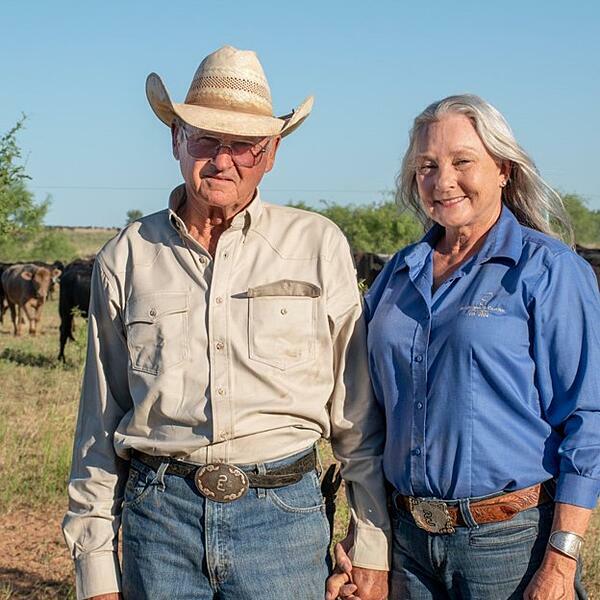 Birdwell & Clark Ranch was selected as a regional winner of the National Cattlemen’s Beef Association Environmental Stewardship Award, recognized with the Outstanding Rangeland Stewardship Award from the Texas Section Society for Range Management and Texas and Southwestern Cattleraisers Association, and honored with a regional Lone Star Land Stewardship Award from Texas Parks and Wildlife Department in 2018. Congratulations to Emry and Deb at the Birdwell & Clark Ranch. We're honored to be working with the most innovative ranchers in the country, leading the way in grazing management and rangeland stewardship. Curious about how to manage your ranch from anywhere? Try out PastureMap for free.